There were 22 MaxMillions prizes of $1-million each available, and eight of those prizes were won by single ticket holders. A ninth MaxMillion prize will be shared by two ticketholders, with each ticket worth $500,000. 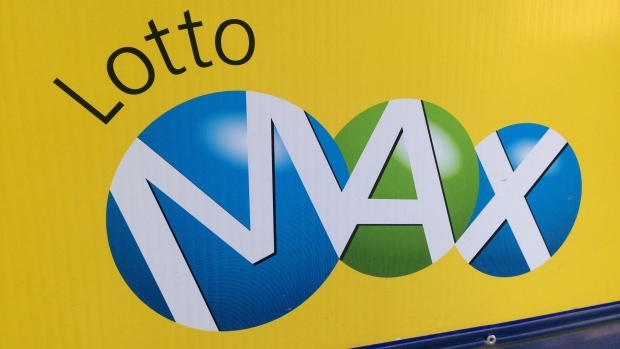 The jackpot for next Friday's Lotto Max draw on Dec. 25 will remain at $60-million, but there will be approximately 35 MaxMillions prizes available.